Our mission is client happiness! We will get the job done effectively and efficently! I'm very pleased to add my accolades for Sean's work. Our new front yard is wonderful. Sean is extremely knowledgable about plants and his suggestions were quite helpful. The entire experience, from the first encounter and estimate was awesome. He and his nice crew installed the yard quickly. 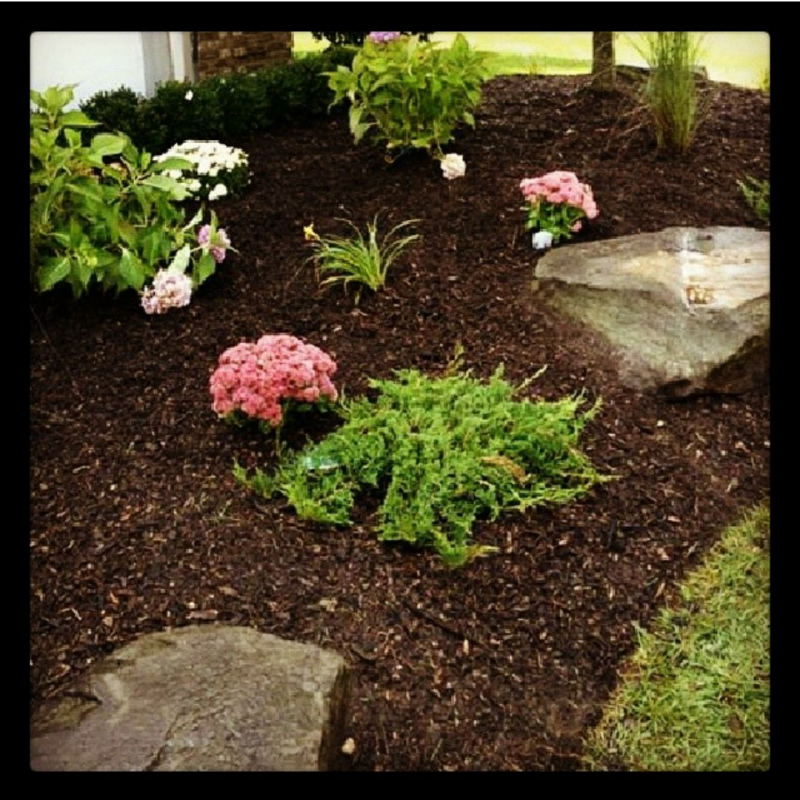 I wouldn't hesitate to recommend him nor call upon him again for any landscaping needs. Great job!!! 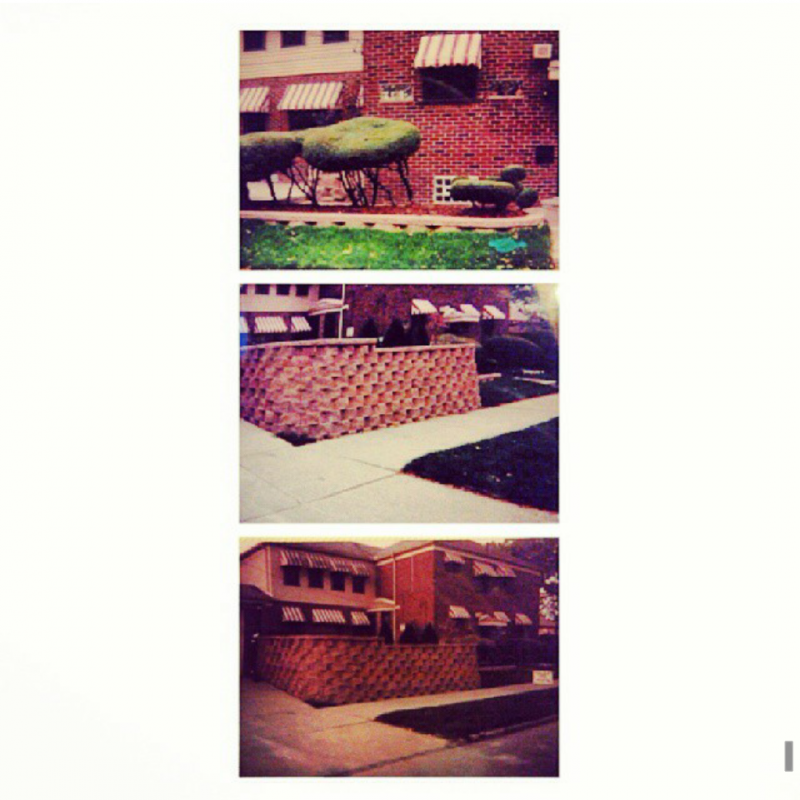 It had been so long, I forgot how nice our backyard looked. He works hard, he's very passionate about his work and he's very knowledgeable about plants. He was honest and his rates were competitive. 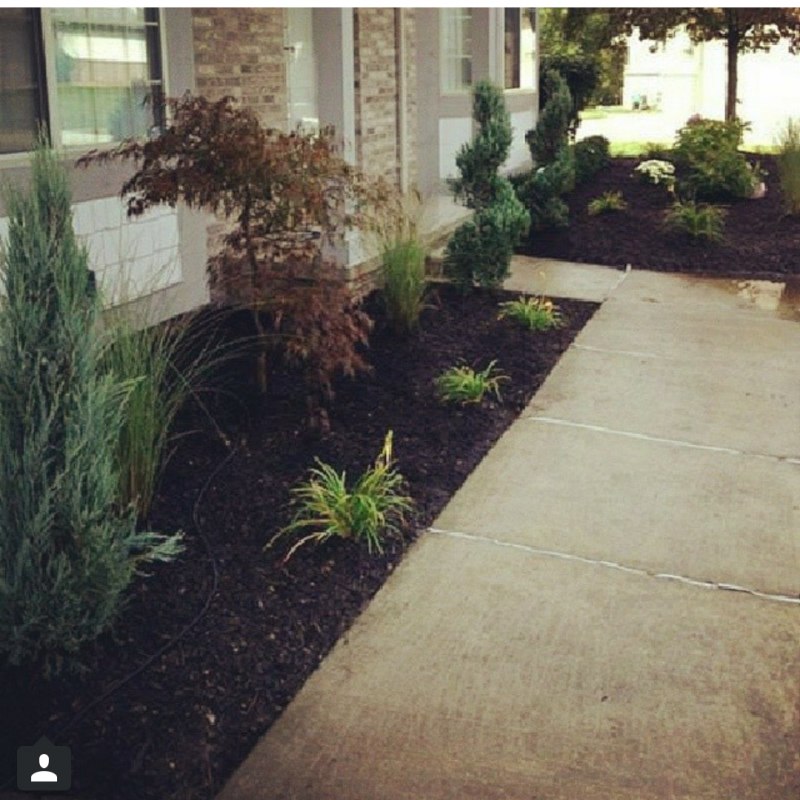 Highly recommend LPC Landscape Services. Thanks again. We recently hired LPC Landscape Services to clean up, reconfigure our irrigation system, and add a few more plant details around our garden. We have also hired them to do monthly maintenance of our yard, and will call them for any future projects. 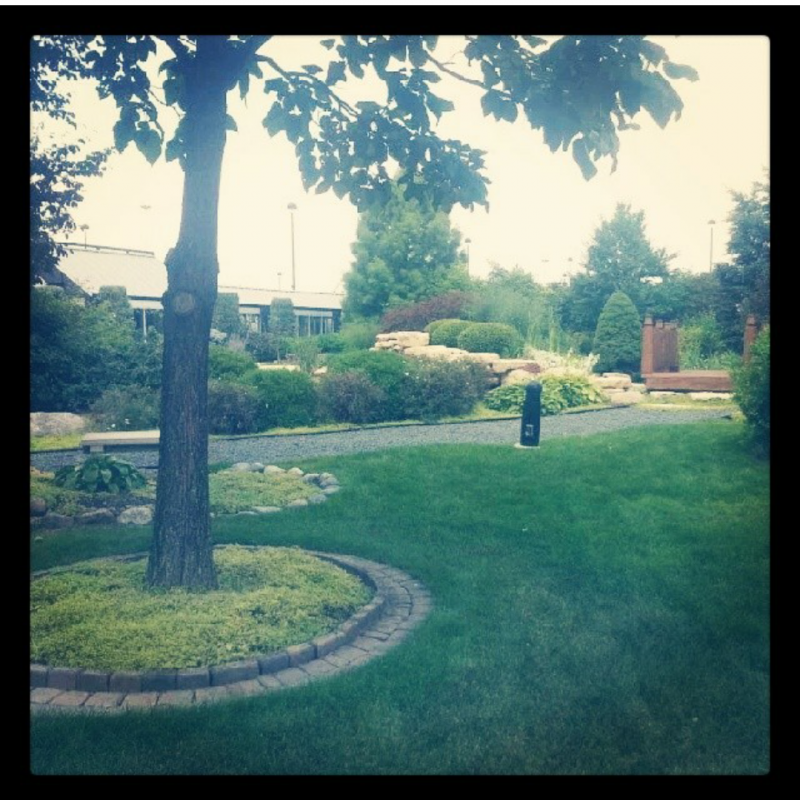 I would recommend LPC to anybody looking to install a garden that is beautiful and environmentally friendly. They do an amazing job. I recently hired LPC to cleanup and replant my boss' garden. They were excellent at listening to what he wanted, coming up with a detailed plan, and implementing it beautifully and quickly. Since planting the garden, they have called to make sure everything is still looking good, and even came over to check on the plants when I thought one wasn't doing well. Both Cory and Sean have been easy to work with, quick to respond to any questions or concerns that I've had, and very accommodating. Their knowledge of plants and irrigation is extensive. I would definitely recommend them to someone looking for reasonably priced, well-done yard work.